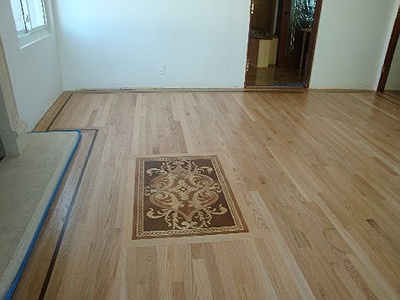 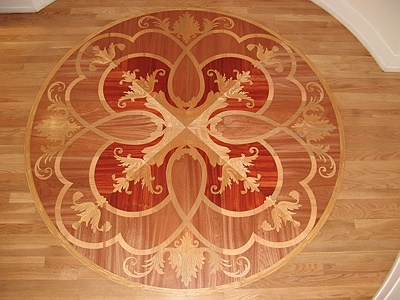 GDI-03 | Wood parquet floor inlay. 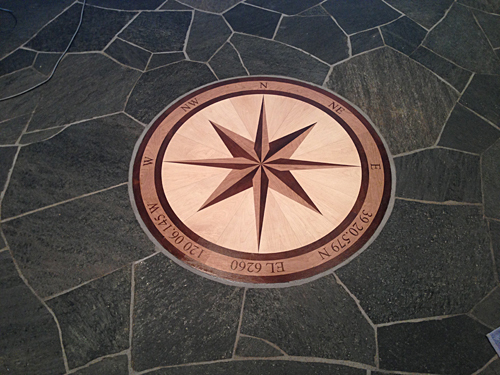 GDI-54 | Custom compass rose inlaid in organic-cut granite pattern. 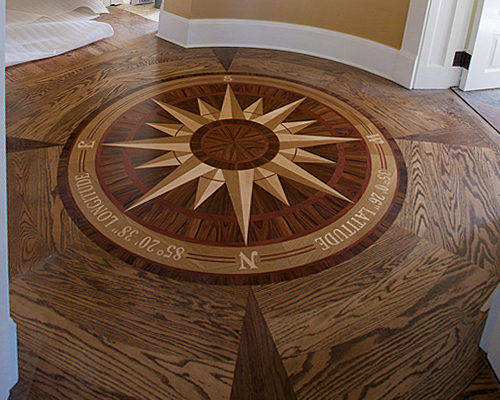 GDI-53 | World-map compass rose inlaid in wood floor. 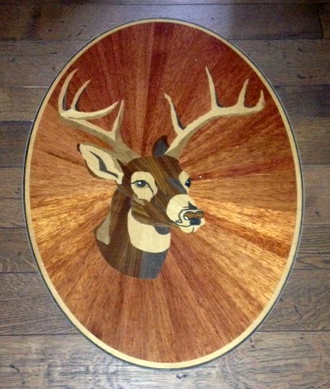 GDI-04 | Custom wood medallion: "Horses"
GDI-05 | Custom designed wood medallion. 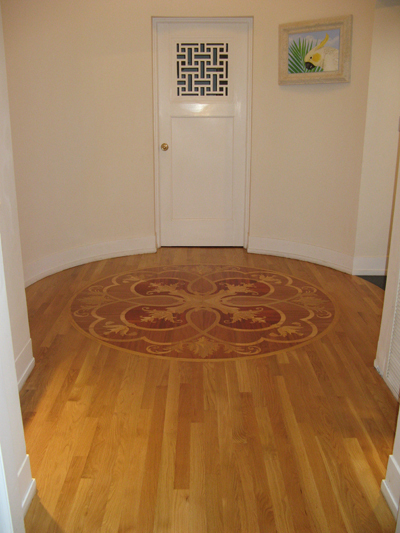 GDI-06 | Wood border with complimenting compass rose medallion. 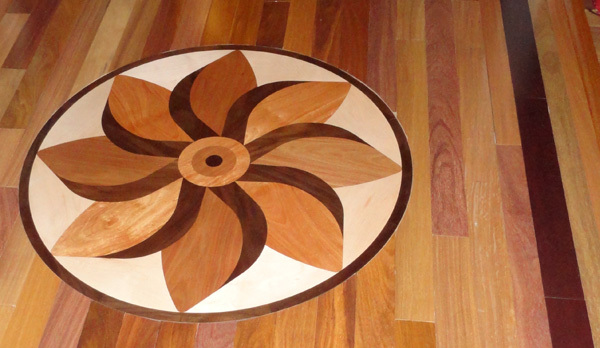 GDI-07 | Thematic wood border with compass rose corner accents. 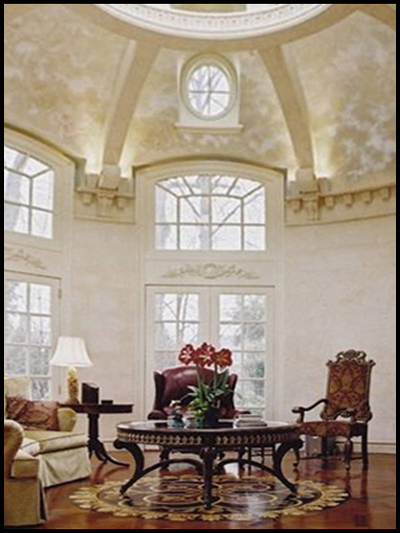 GDI-10 | Ceiling cupola & foyer of atrium. 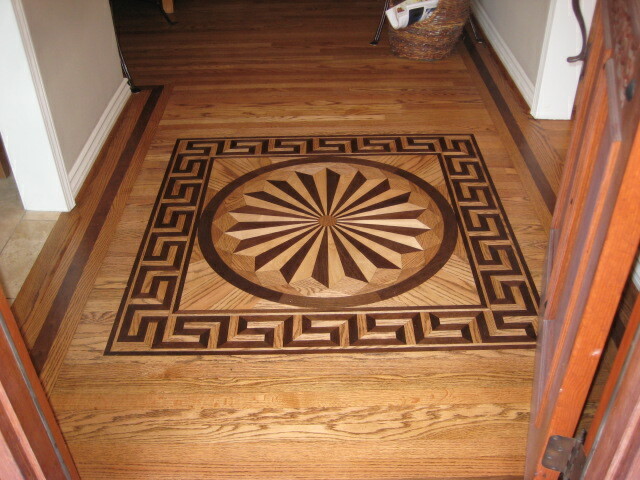 GDI-12 | Marble medallion set in glass tiles and wood border/ flooring. 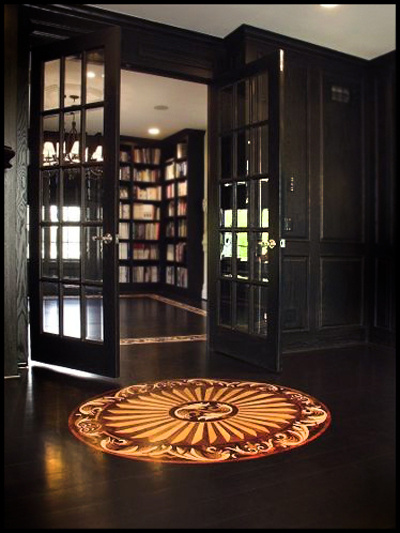 GDI-13 | Custom medallion built to suit. 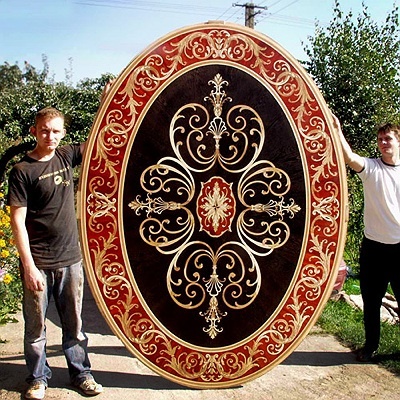 GDI-14 | Custom table top. 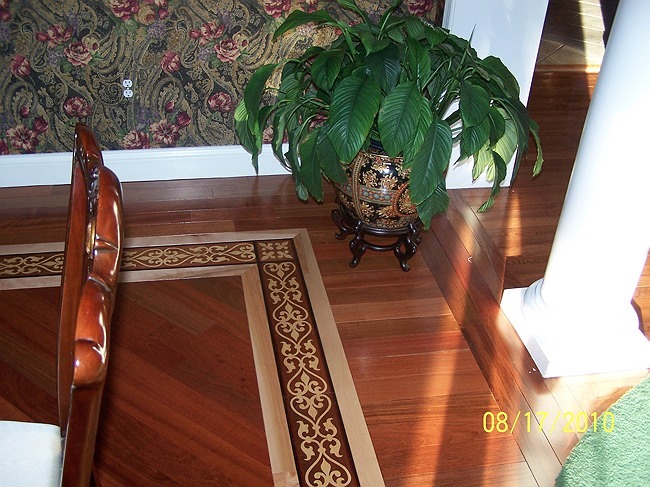 GDI-15 | Wood border trim at fireplace. 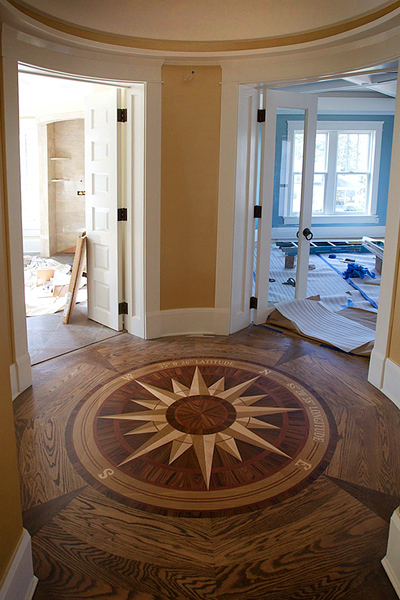 GDI-17 | Custom marble medallion and border surround set . 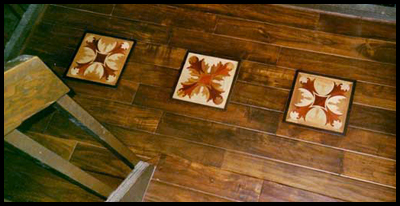 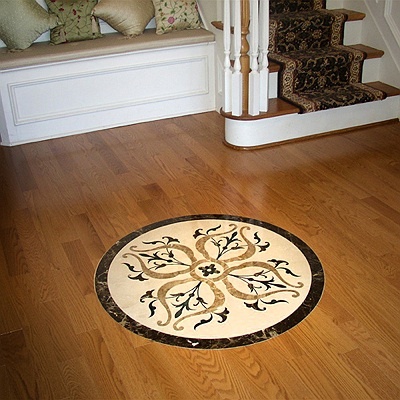 GDI-18 | Thematic Medallions | GDI-47 "Shefferly Buck"
GDI-20 | Three mini medallion designs at stair landing. 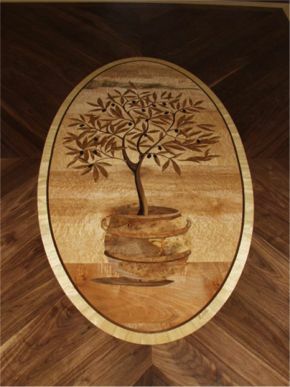 GDI-23 | Custom table top. 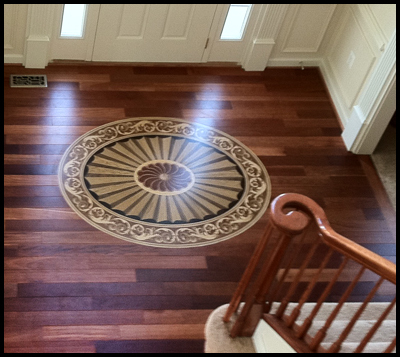 GDI-24 | Custom panel from medallion and border combination. 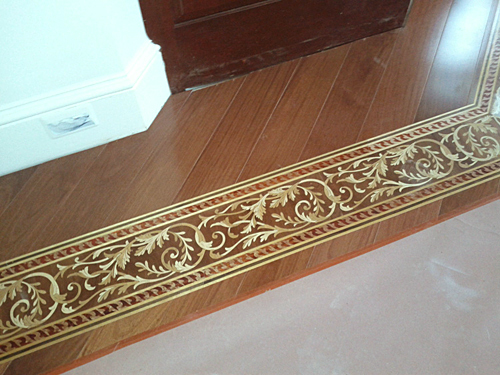 GDI-25 | Stair riser detailing from stone inlay. 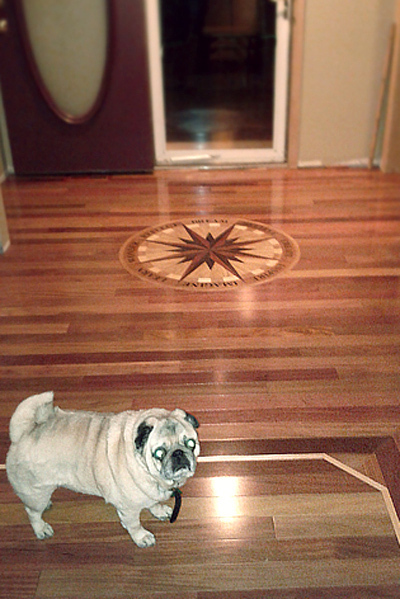 GDI-33 | Compass rose medallion.